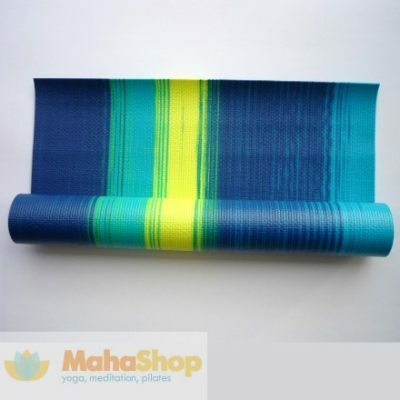 This traditional OM Cotton Yoga Mat is made out of 100% natural cotton. 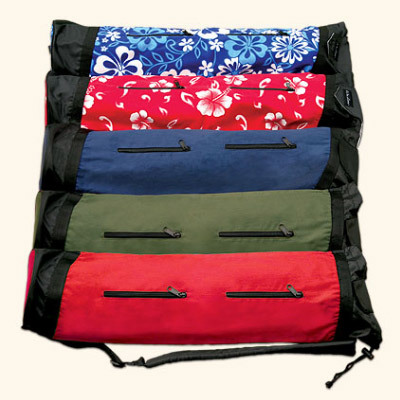 Lightweight and easy to fold it also works great as decor for your space. 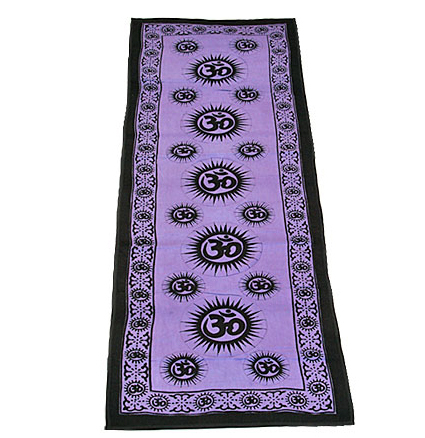 This beautiful, traditional 100% natural cotton Yoga mat is imported from India and features a radiant OM symbol artwork. 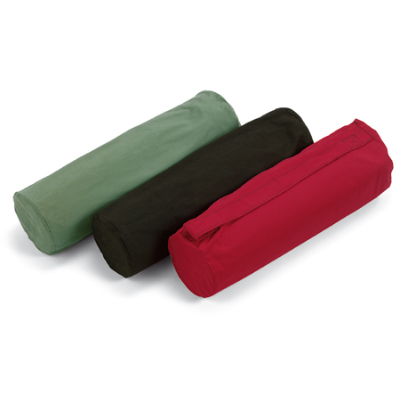 Filled with cotton batting for added comfort. 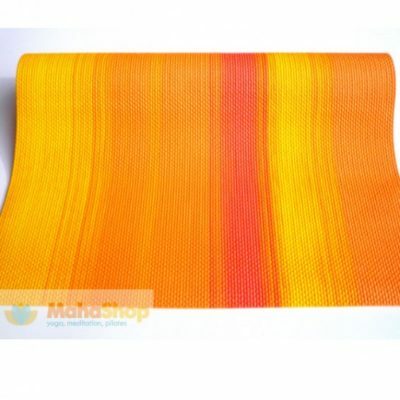 These mats are also ideal for Massage as they are lightweight and can be rolled up or folded for easy travel. 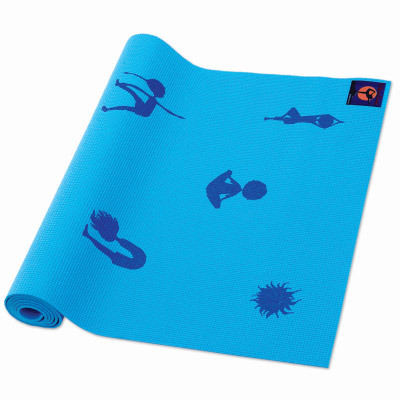 Their gorgeous design makes suitable for home decor or to enhance the look of your Yoga Studio or practice space. Not recommended for power yoga practice.